By railroadlawyer in Railroad Safety on November 27, 2015 . Some BNSF Railway workers in Whitefish, Montana are warning that they are working 12 hour shits that compromise safety. They claim that the long shifts can lead to extreme fatigue that could cause dangerous situations when hauling hazardous commodities. One BNSF employee told the media that the company had started a new schedule that has workers working for 12 hours per day, and sometimes for 6-10 days straight. That employee stated: “Such a safety sensitive job for engineers and conductors running trains that are up to 17,000 tons, hauling hazardous materials and such.” He added that these tired workers are at work more than at home anymore, and that the railroad is putting its profits. About 40 employees attended a town hall gathering last week in Whitefish MT, and discussed ongoing problems with the general manager of BNSF in Montana. The major concern by the workers was that the work days are too long with not enough rest. Some employees talked about having to work long shifts over 12 hours while they waited for the relief crew to show up. Other workers talked about the new system of scheduling that leaves workers unsure which day it is, and which shift they will be covering that day. One employee added that the workers go to the job fatigued and that it is a serious safety issue. BNSF Railroad spokesperson Matt Jones stated that the company had changed its work scheduling in Whitefish, but that the changes do not affect safety. He noted that hours of service have not altered at all, and that the maximum number of hours worked and required rest periods are set by the Federal Railroad Administration. Still, worker fatigue is a serious concern, given that it has been found to be the cause of several recent railroad crashes in recent years. 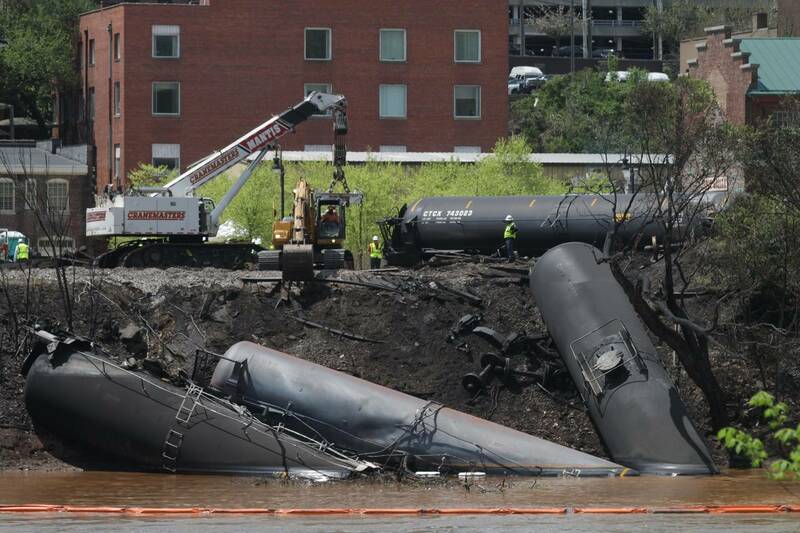 Our railroad accident attorneys are not surprised that BNSF may be pushing the limits on workers so they can make more money. We have worked on many cases in the last decade where rail companies have cut corners that compromised safety in the name of money. Our team has assembled a helpful guide on the Unique Legal Rights Available to All Injured Workers. This could be a helpful guide for you if you are a railroad worker injured on the job.